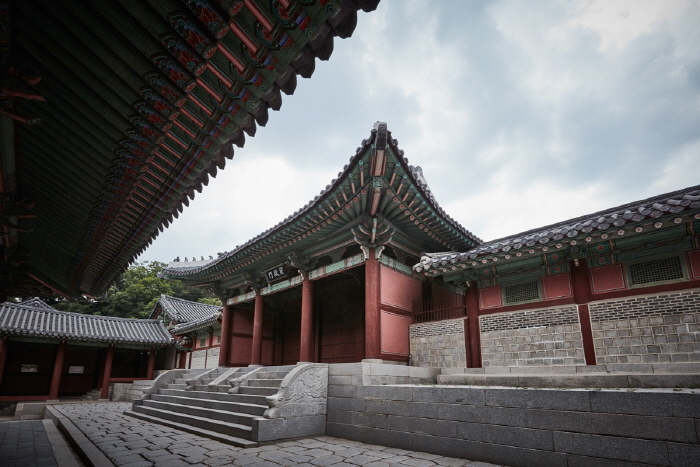 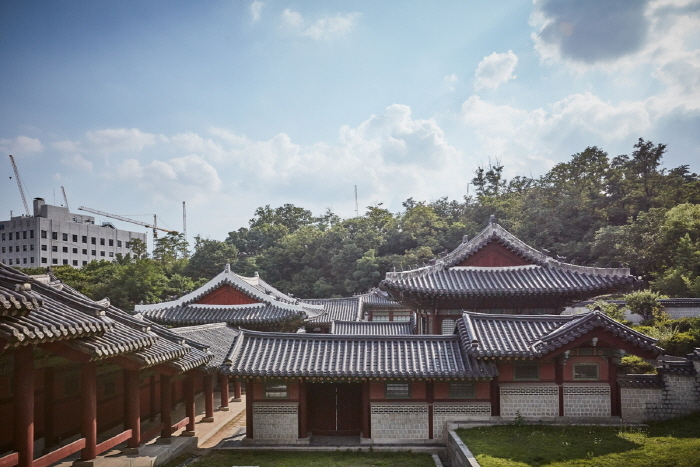 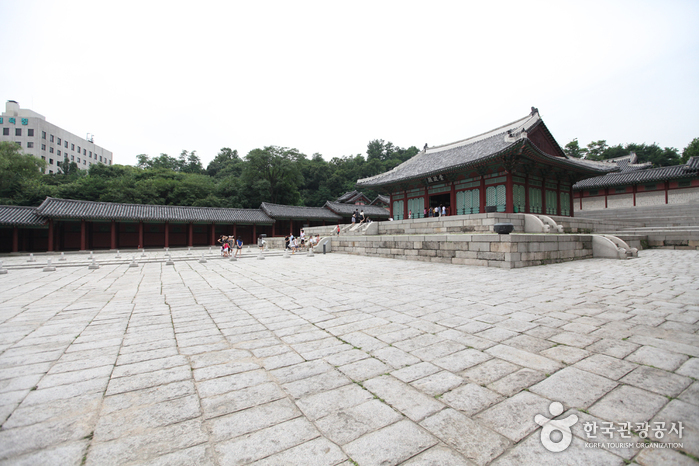 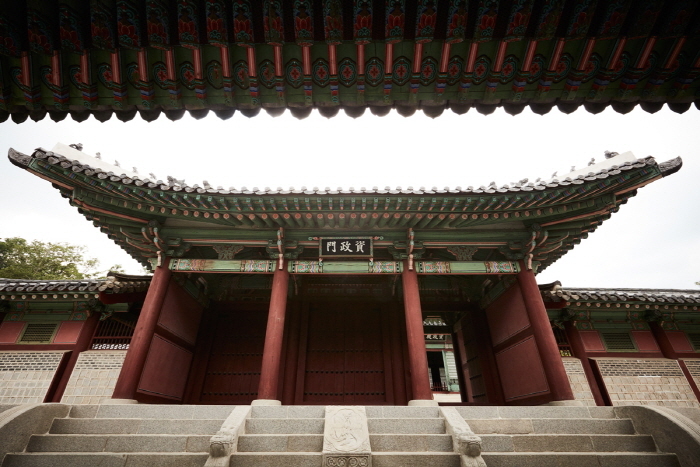 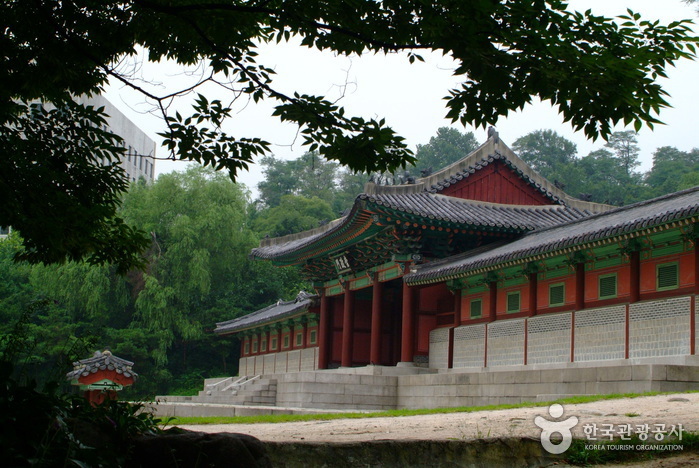 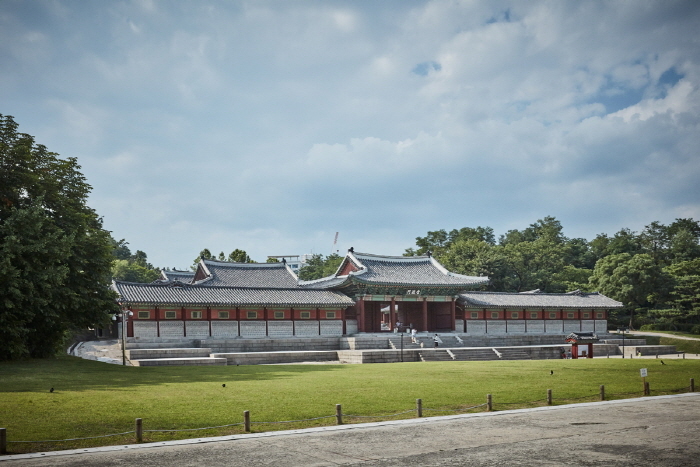 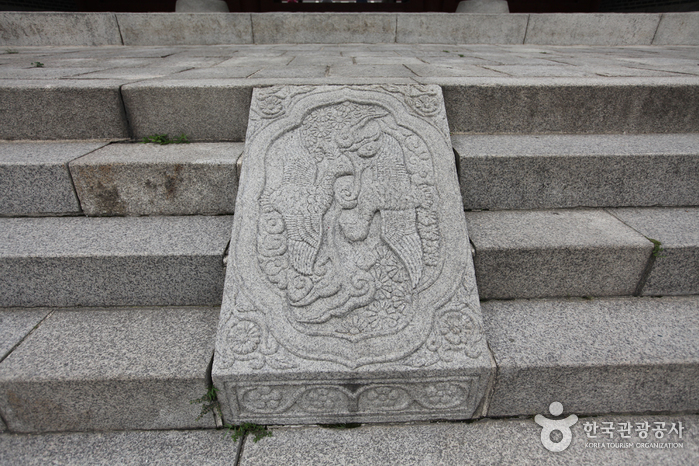 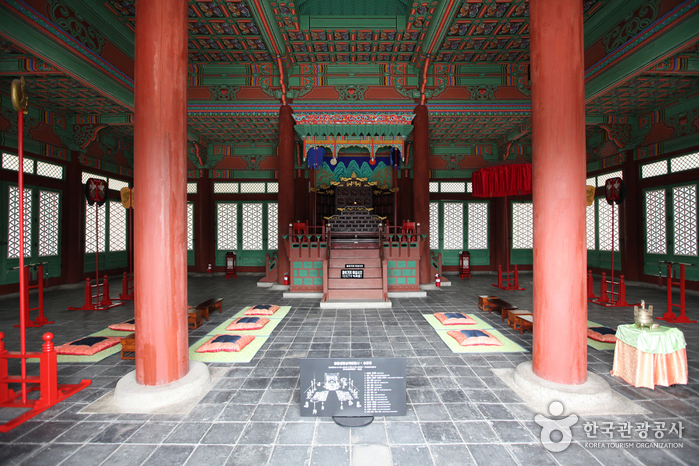 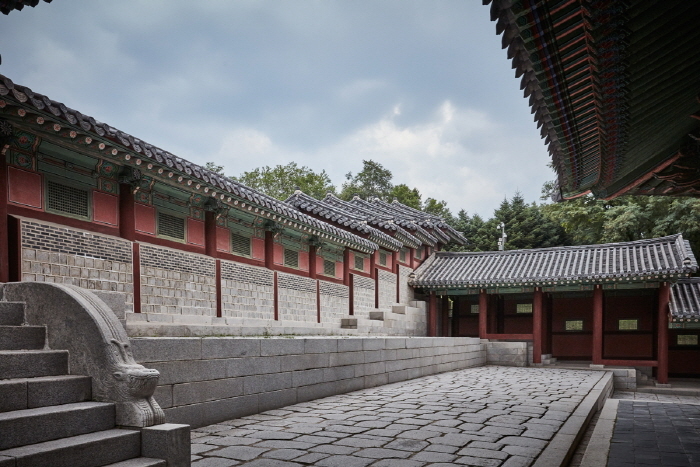 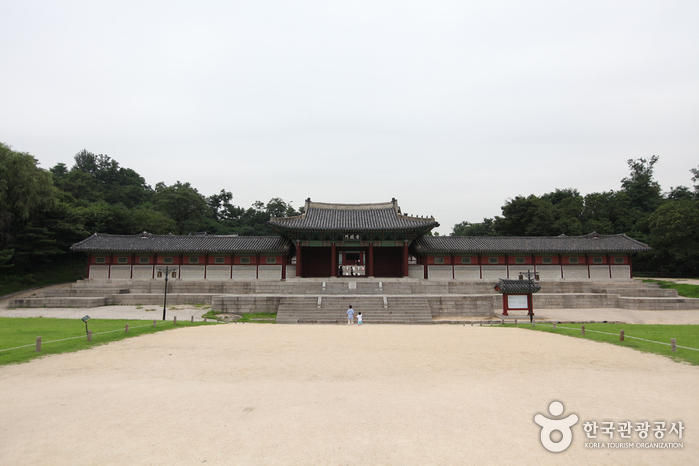 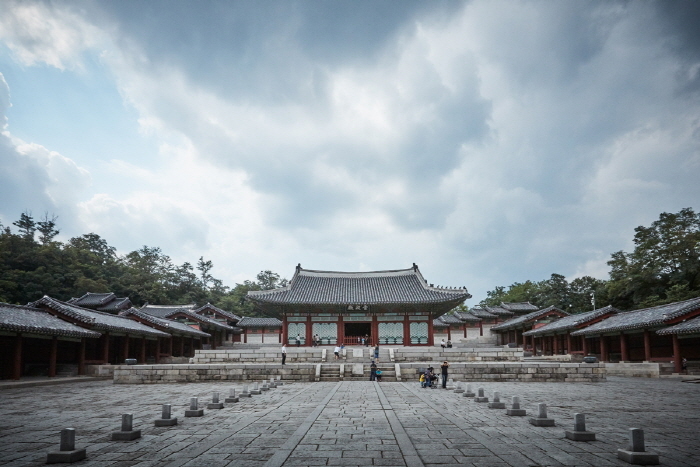 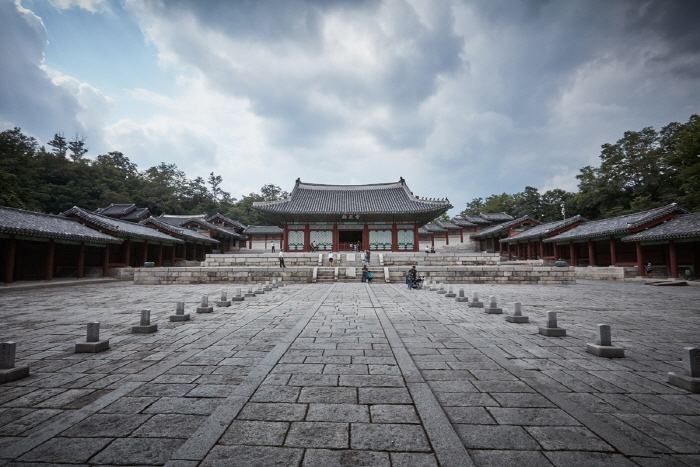 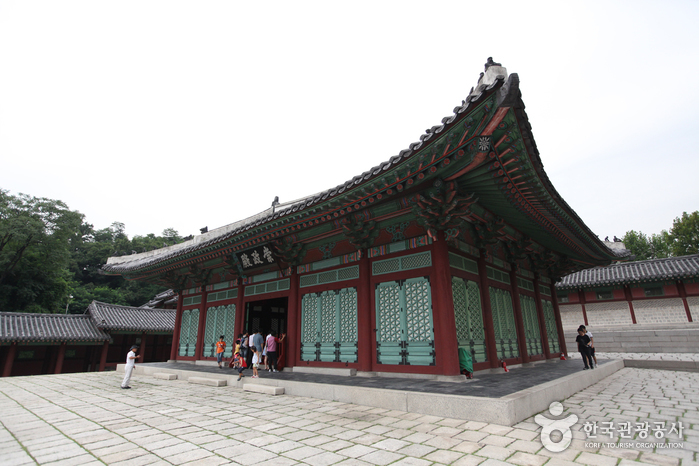 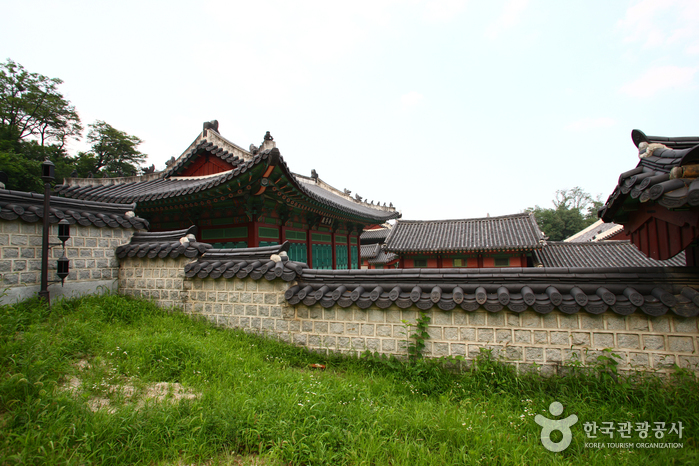 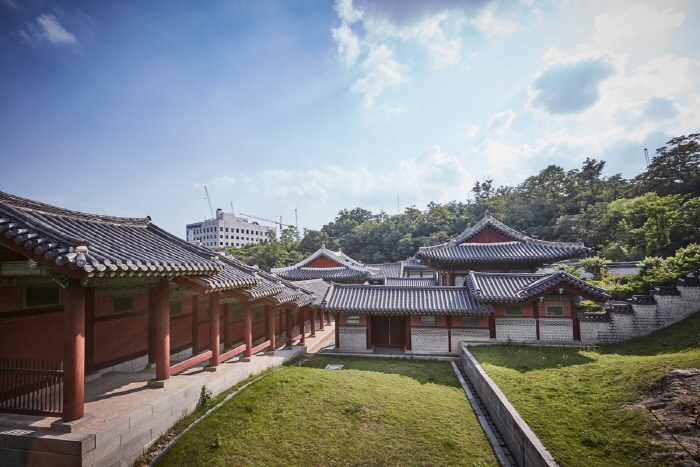 During the latter half of the Joseon period, Gyeonghuigung Palace served as the secondary palace for the king. 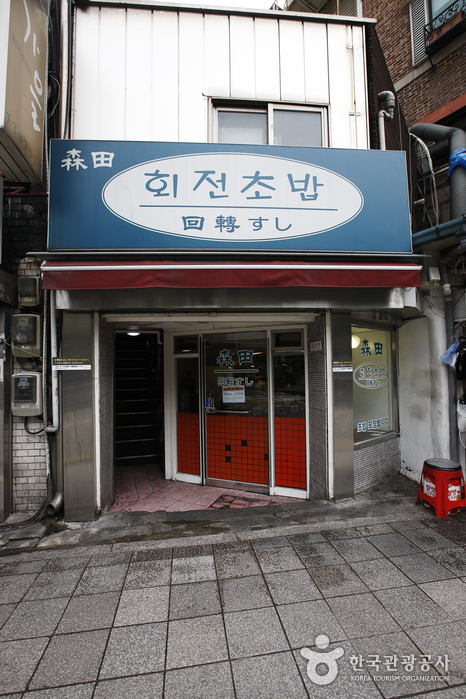 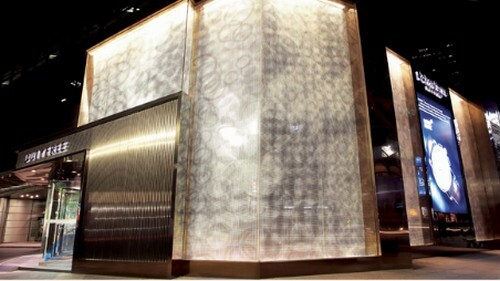 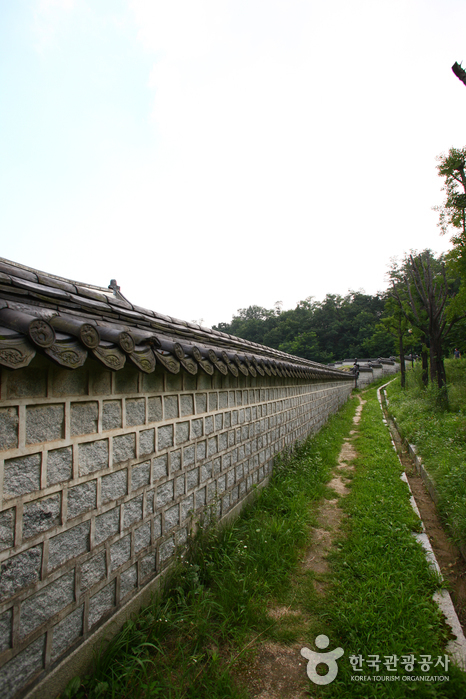 Situated on the west side of Seoul, it was also called Seogwol, meaning "a palace of the west." 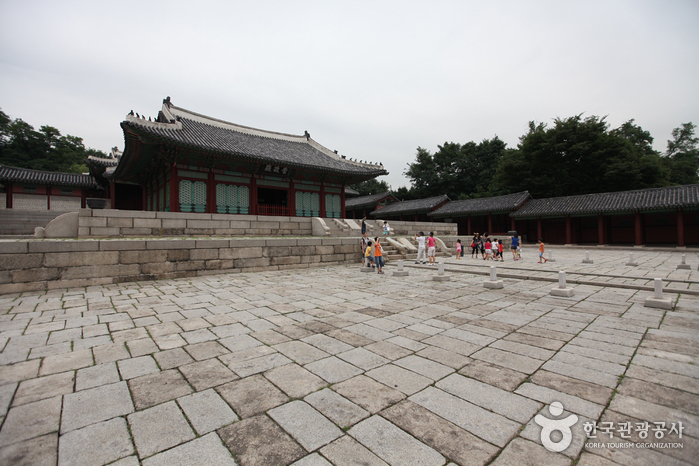 The secondary palace was where the king moved to in times of emergency. 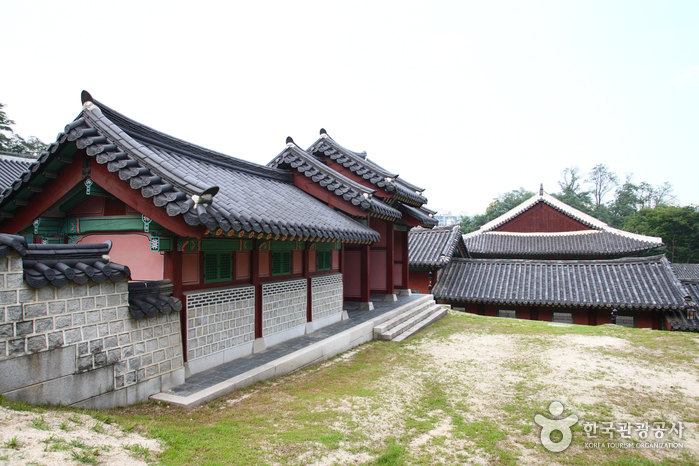 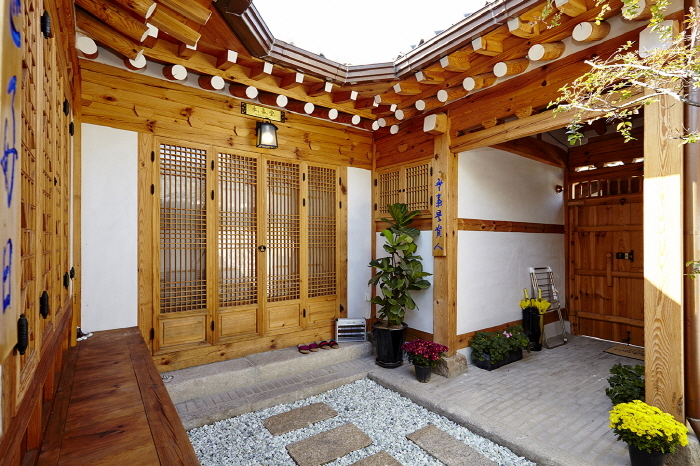 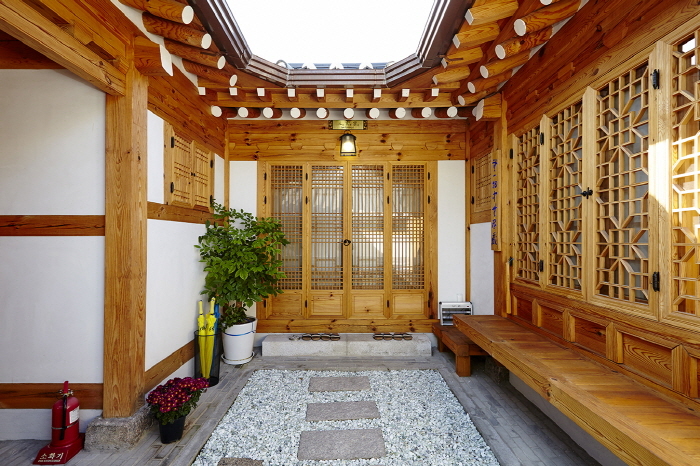 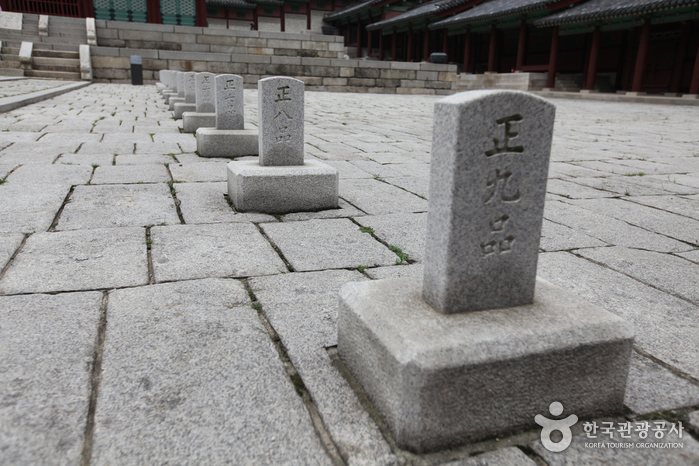 From In-Jo to Cheol-Jong, about ten kings from the Joseon Dynasty stayed here at Gyeonghuigung. 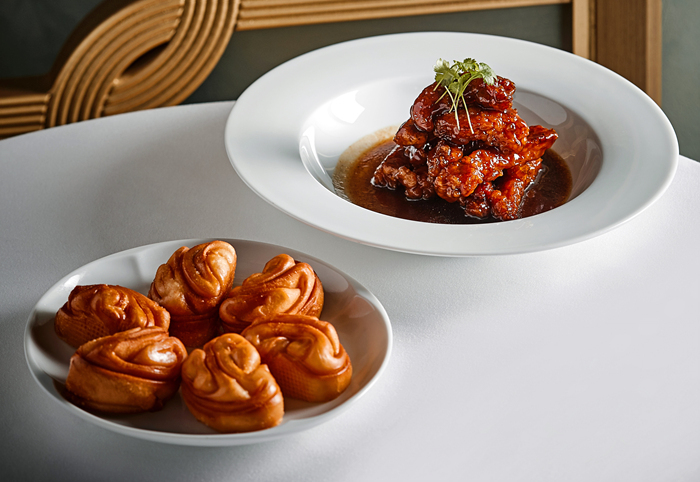 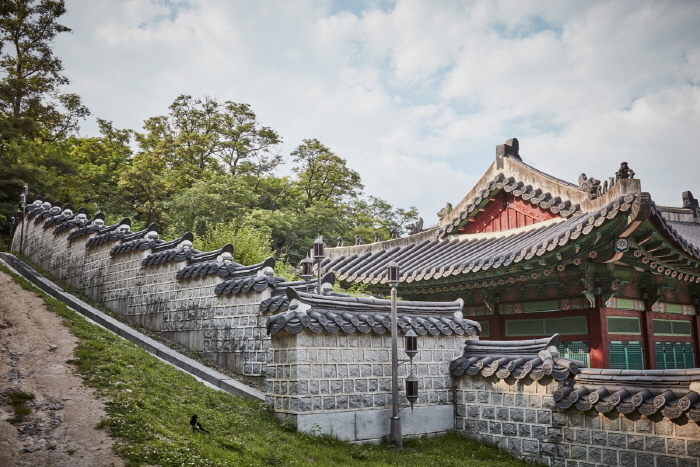 This palace was built using the slanted geography of the surrounding mountain, and it boasts traditional beauty in its architecture and huge historical significance. 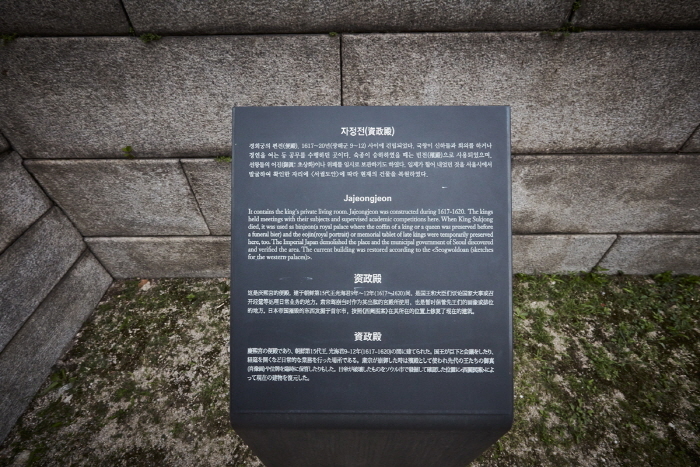 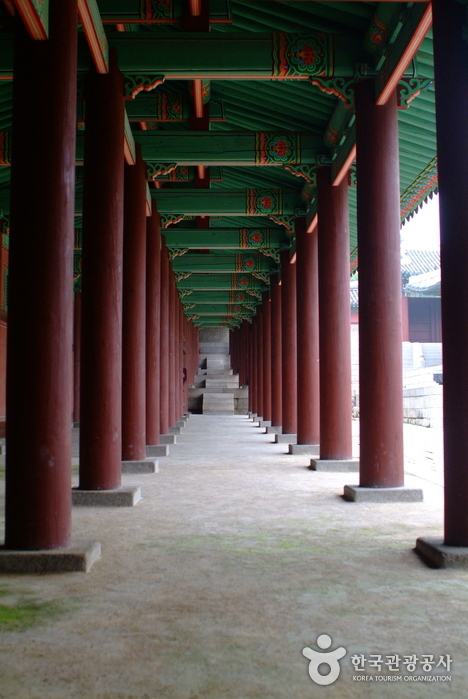 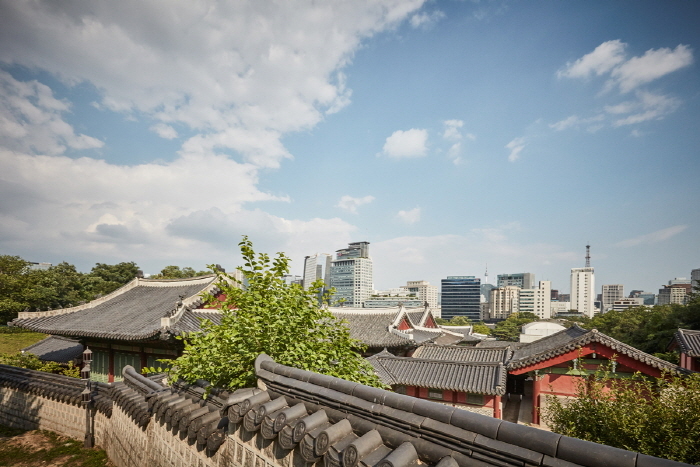 For a time, it was of a considerable size, even to the point of having an arched bridge connecting it to Deoksugung Palace. 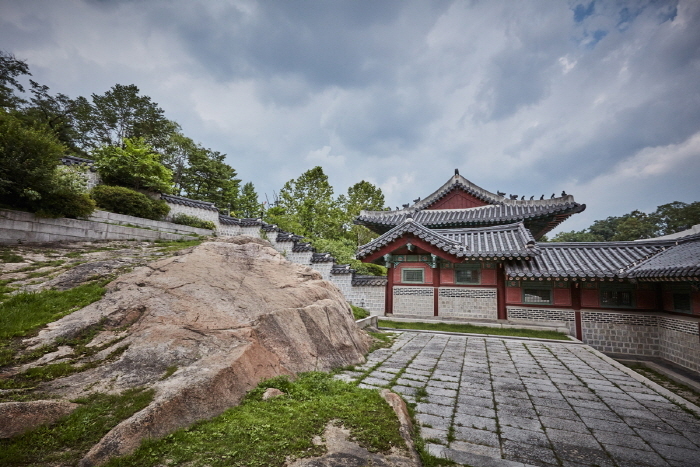 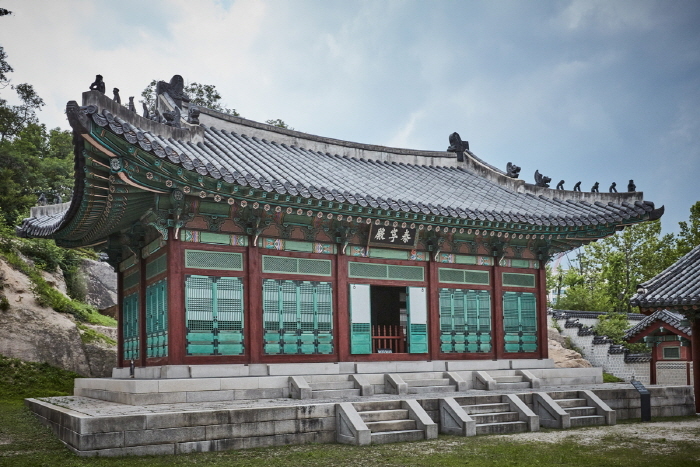 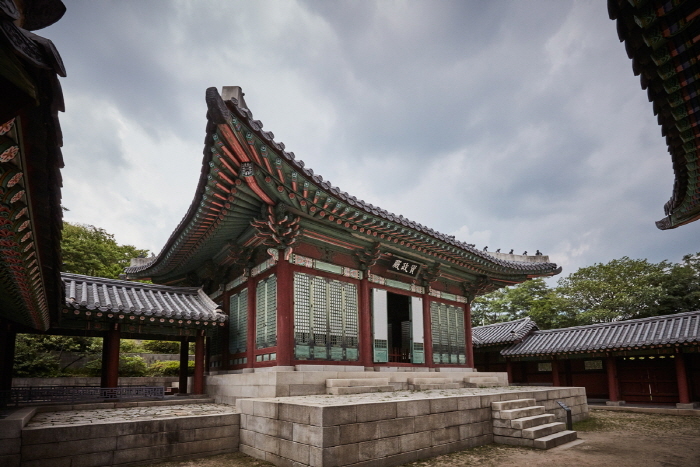 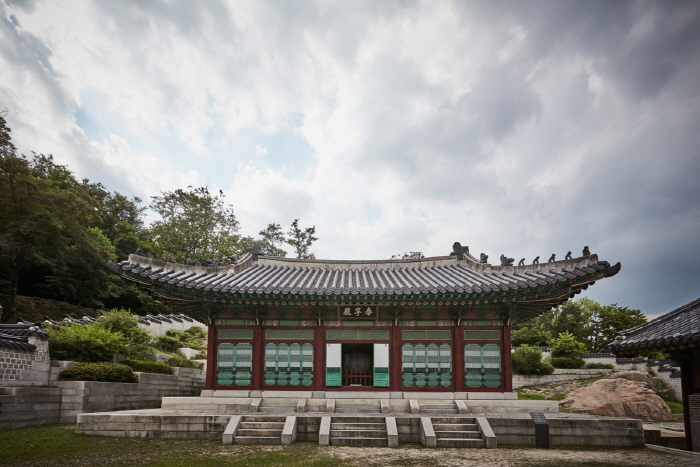 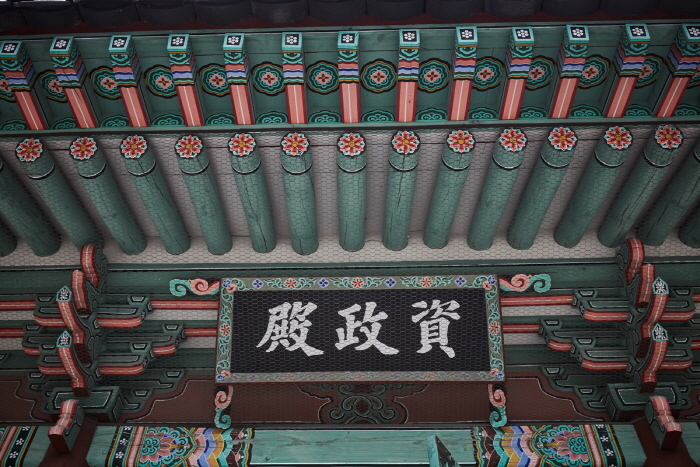 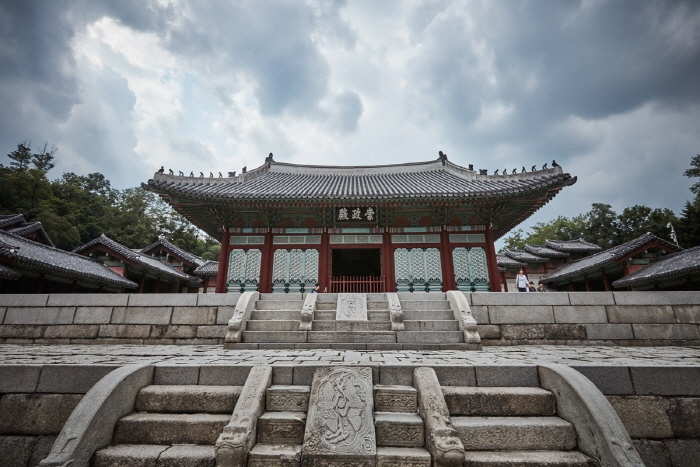 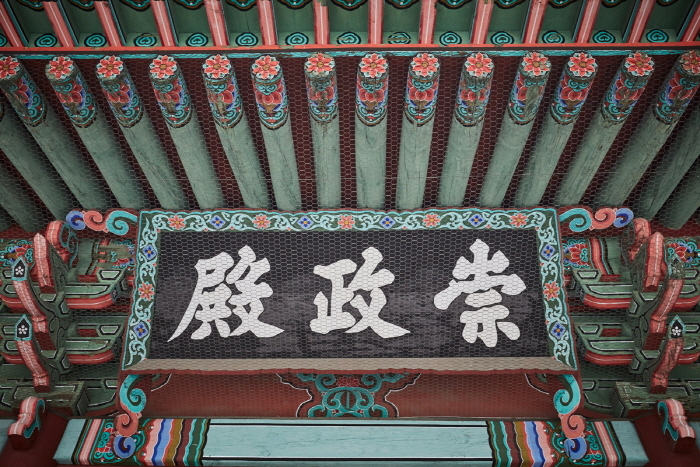 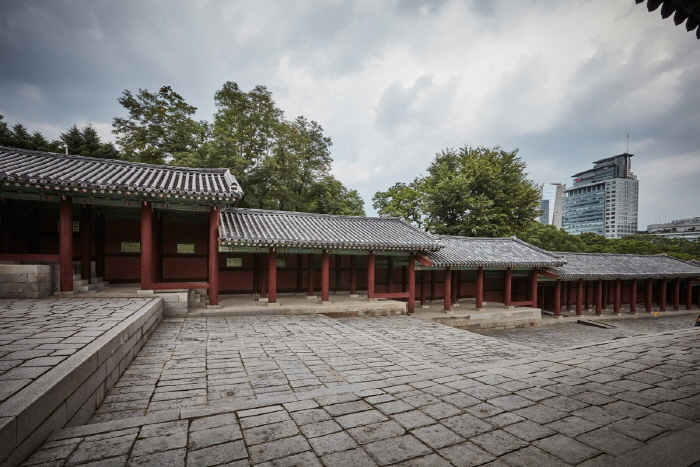 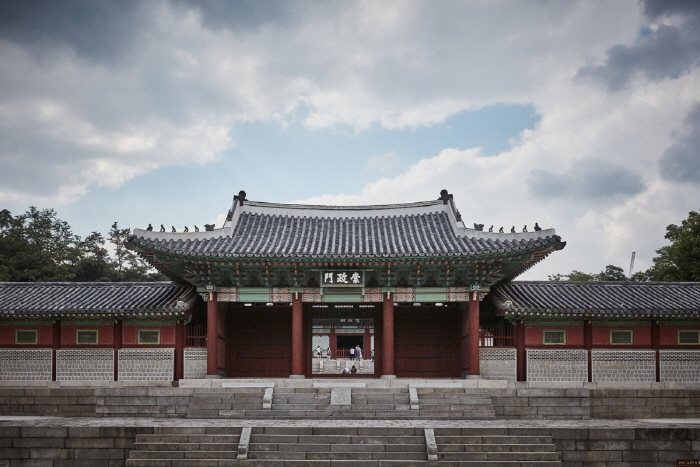 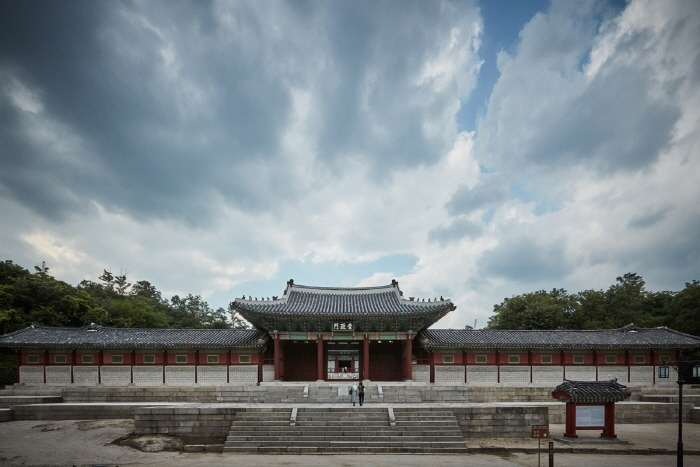 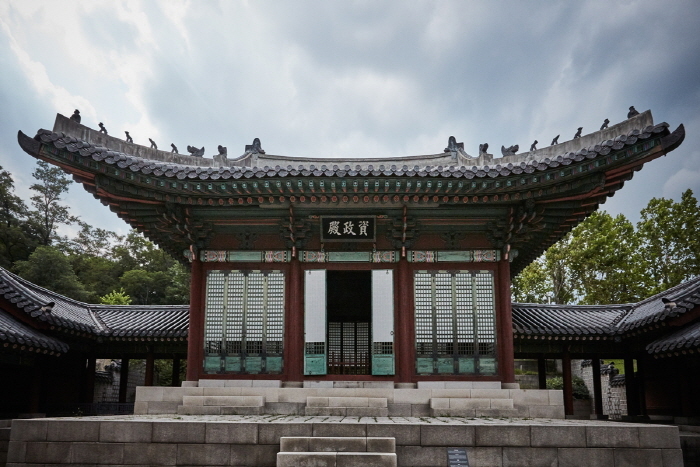 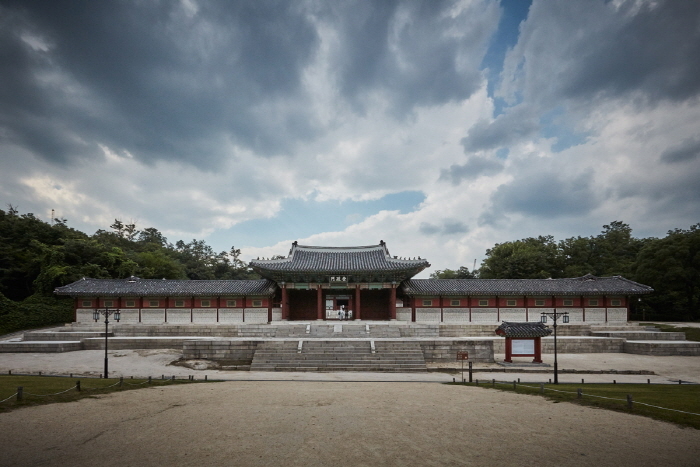 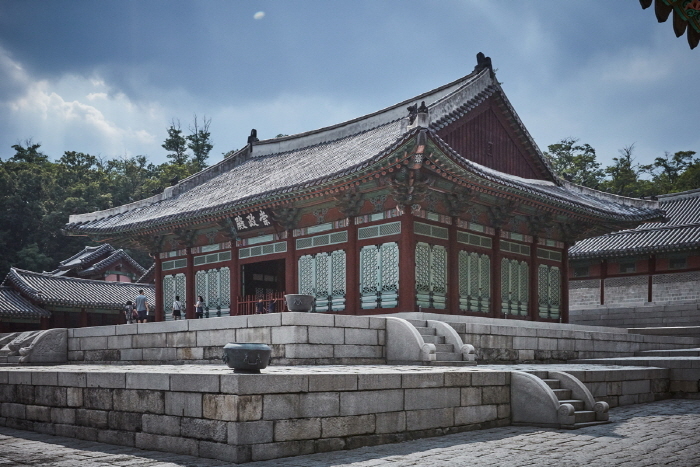 For the king’s royal audience, there was Sungjeongjeon and Jajeongjeon buildings, and for sleeping quarters, Yungbokjeon and Hoesangjeon buildings. 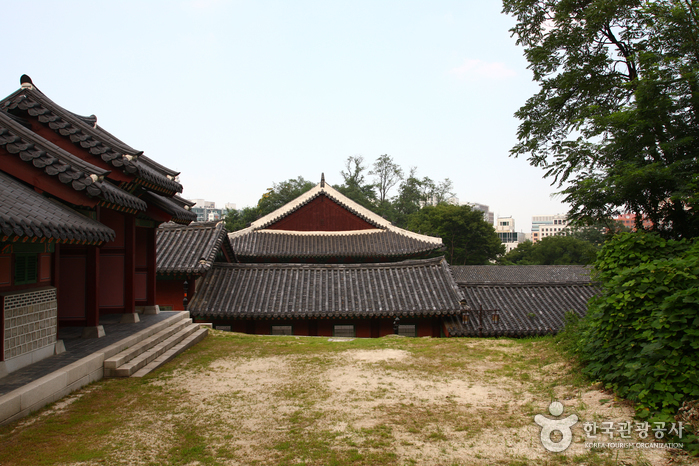 Altogether there were about 100 small and large buildings on the palace grounds. 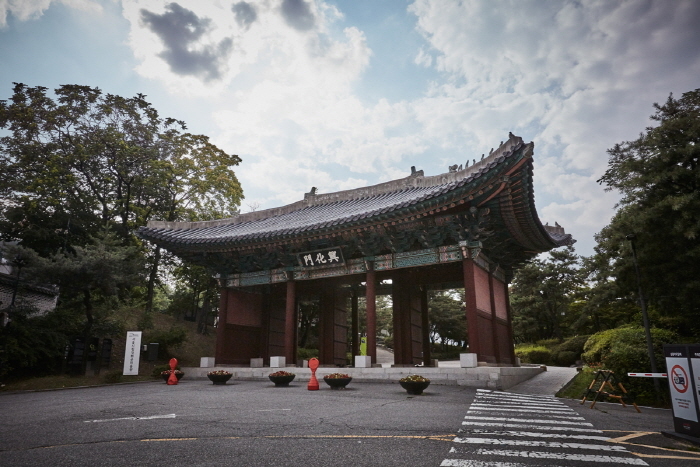 But when Japan began occupation of Korea in 1908, the Japanese school, Gyeongseong Middle School moved into the palace, and as a result, much of the palace became leveled or moved. 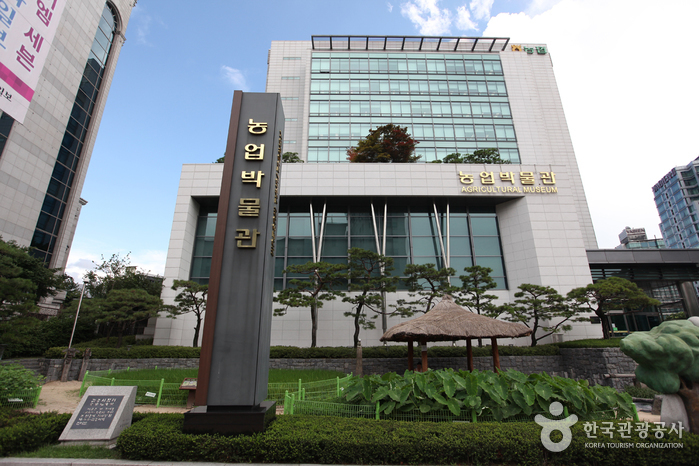 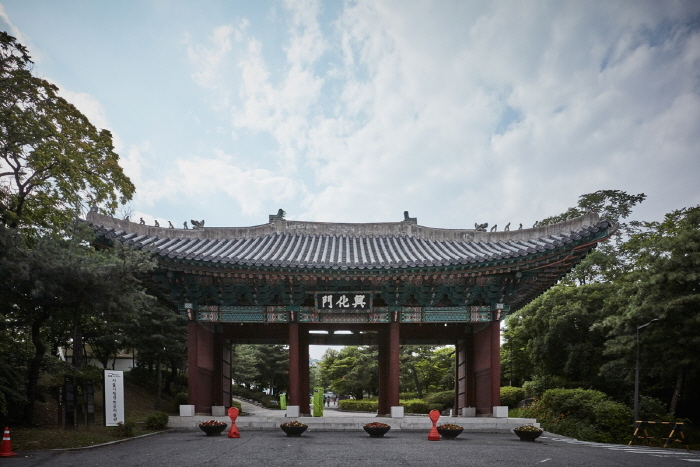 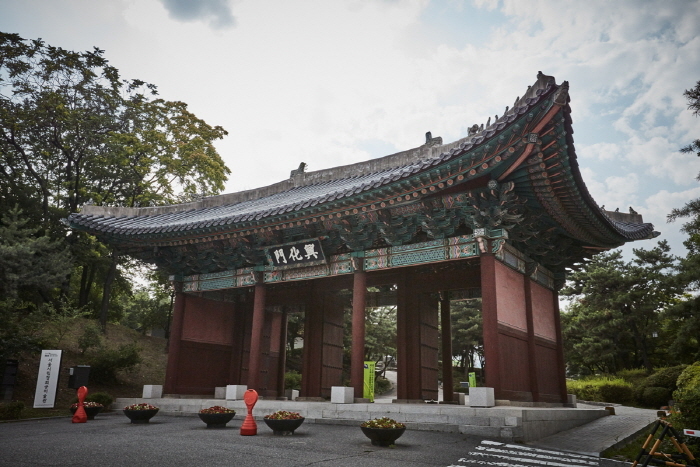 Currently, Gyeonghuigung’s front gate, Heunghwamun, is being used as the front gate for Shilla Hotel’s main entrance, and Sungjeongjeon is at Dongguk University. 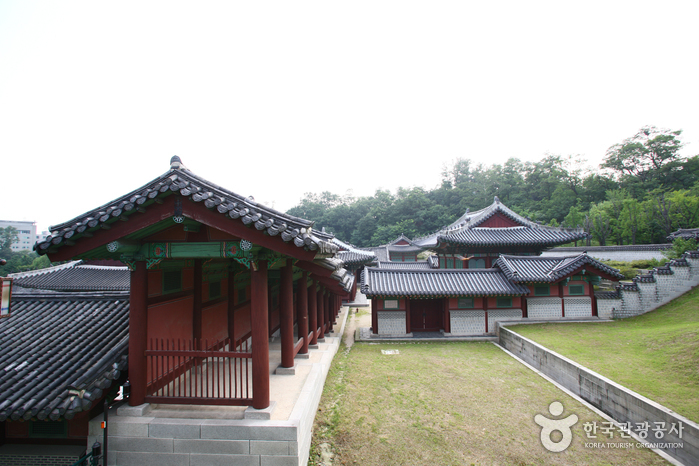 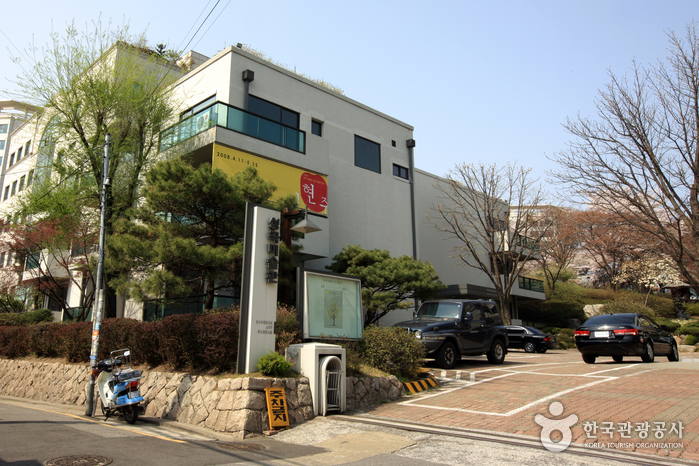 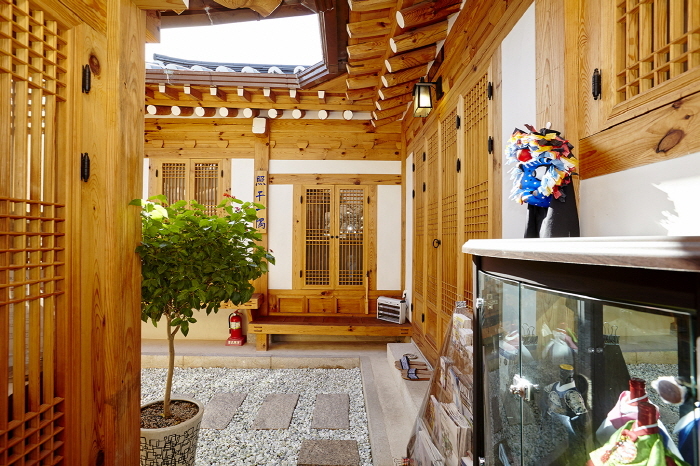 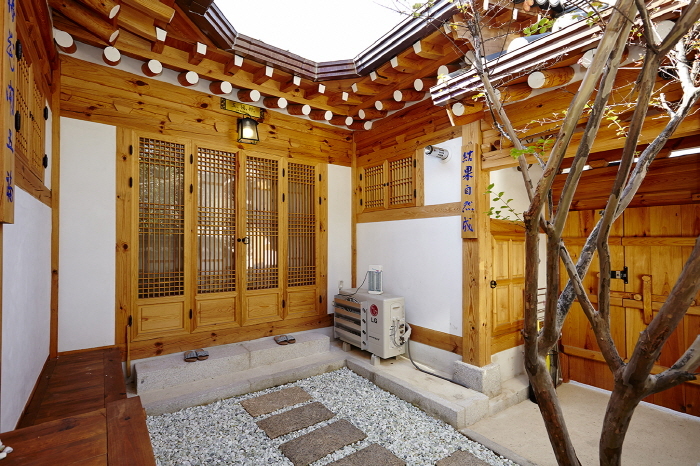 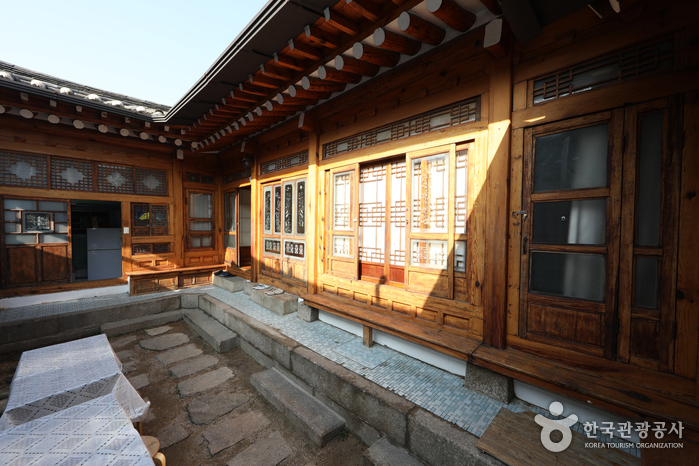 The school moved out to a different area, and the Sungjeongjeon and some of the other buildings have been reconstructed. 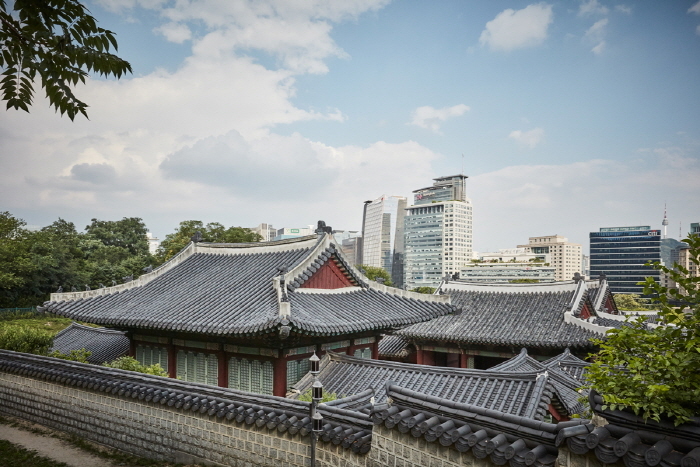 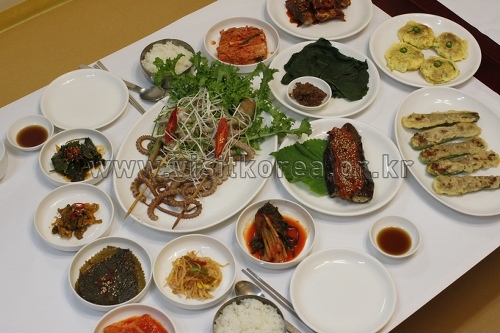 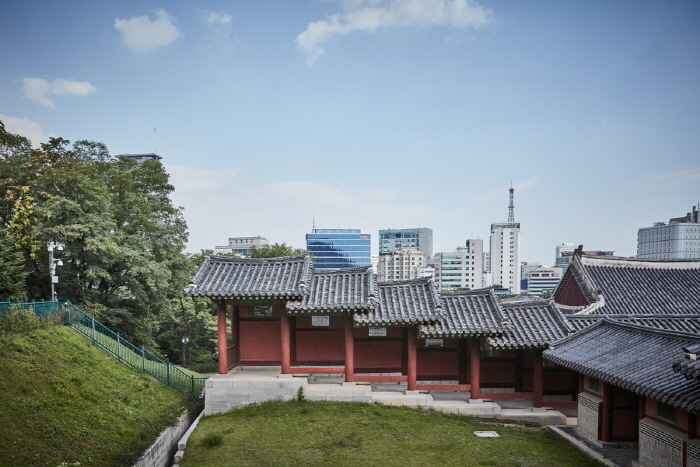 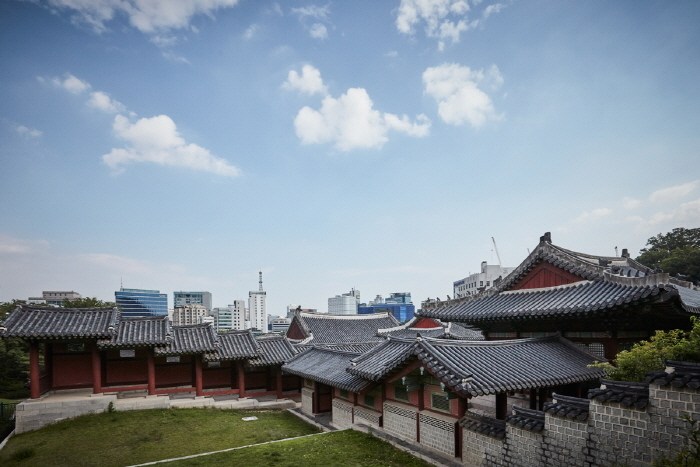 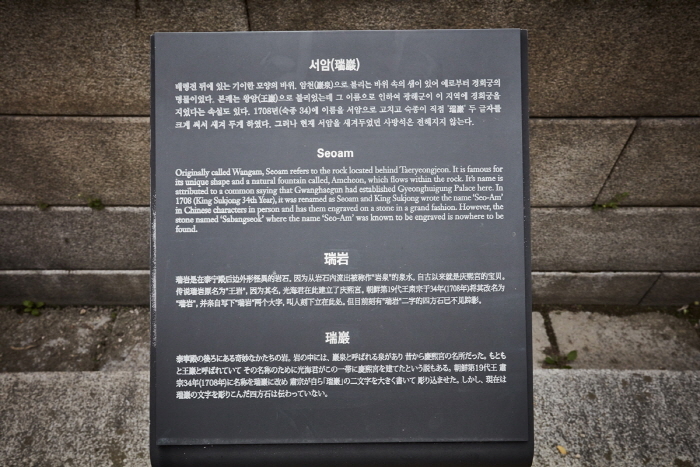 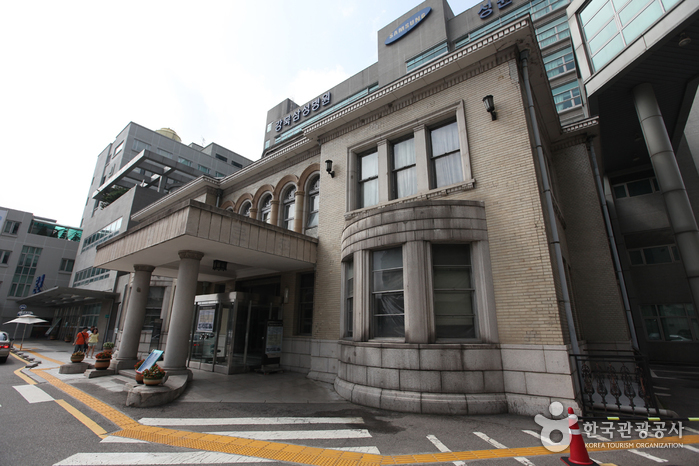 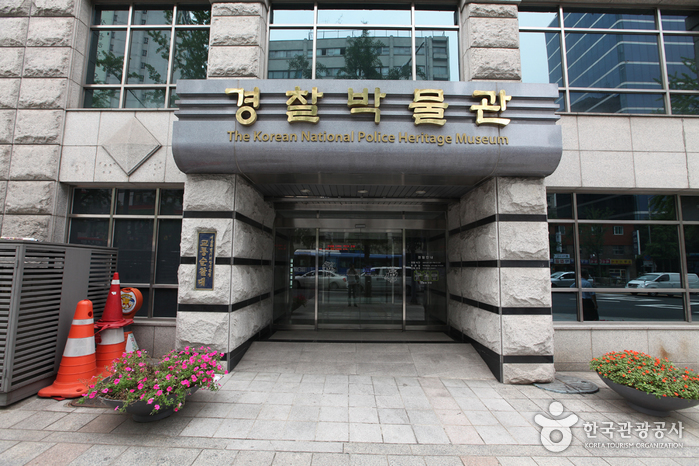 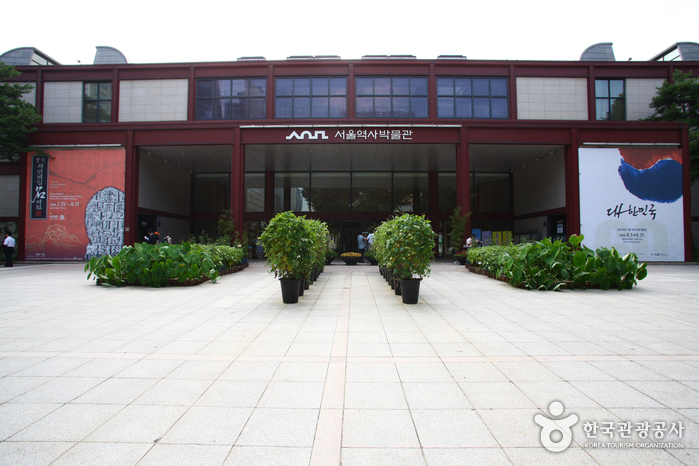 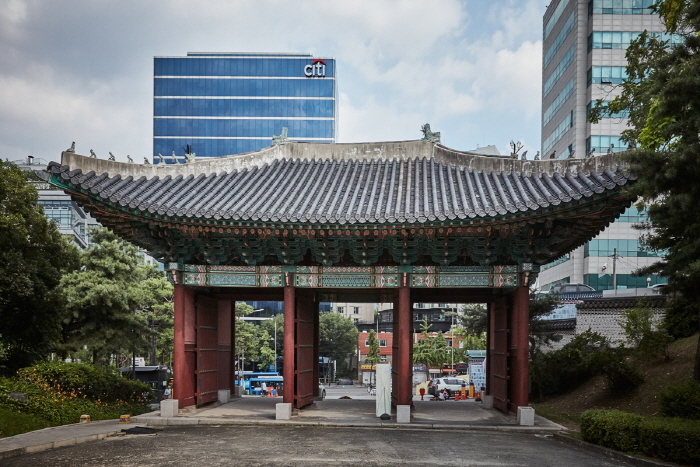 Near Gyeonghuigung Palace is Seoul History Museum, Jeongdong Street, and the busy Jongno Street. 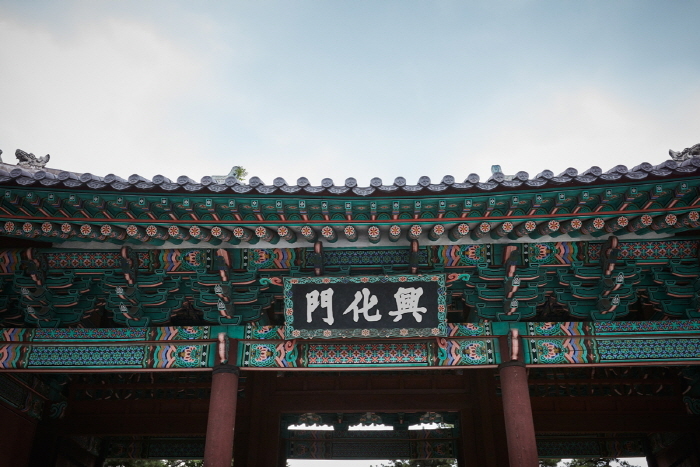 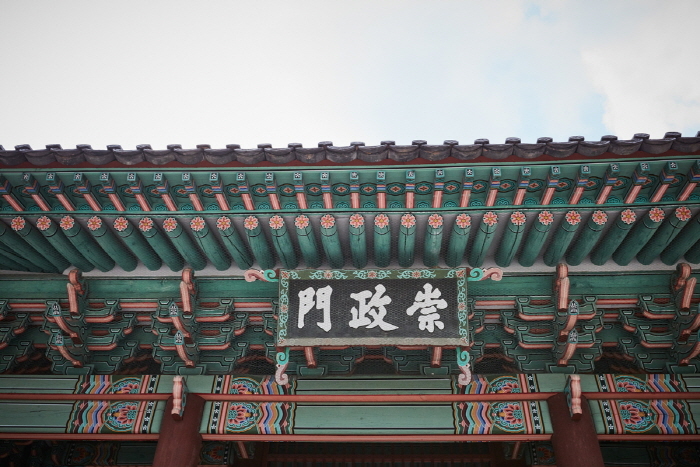 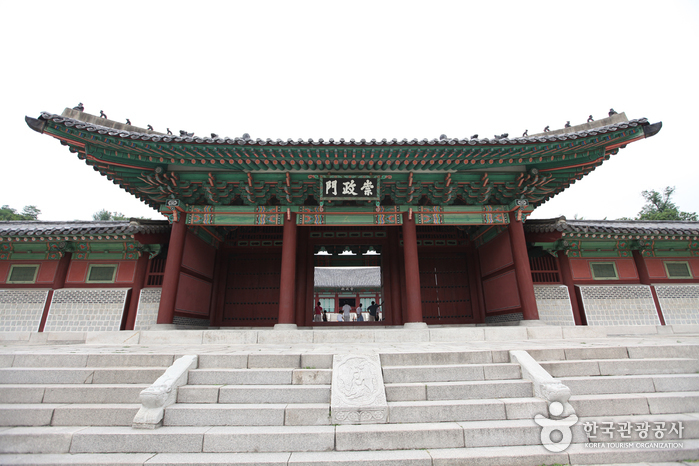 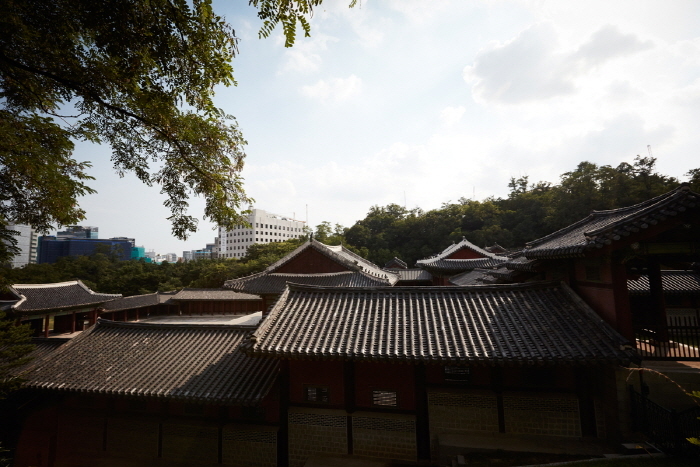 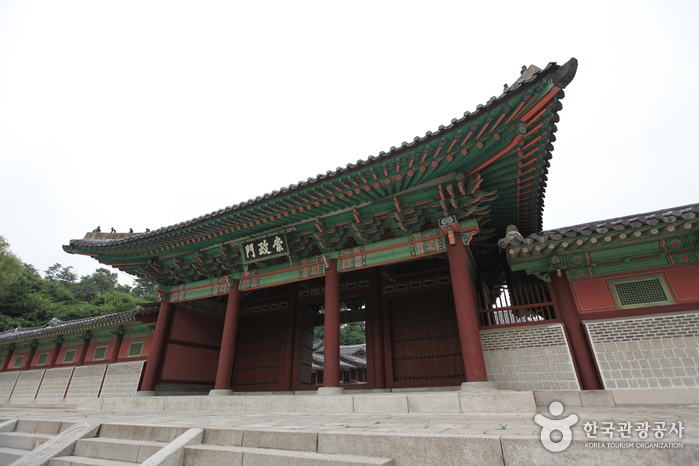 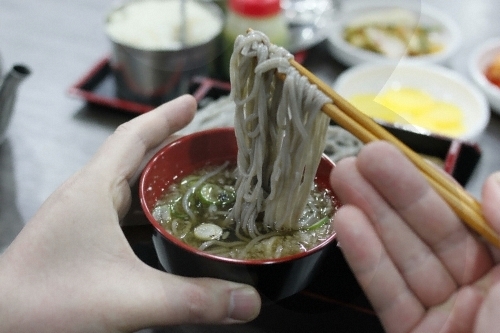 After you have been to Gyeonghuigung, you can cross to Jeongdong Street and walk to Deoksugung Palace. 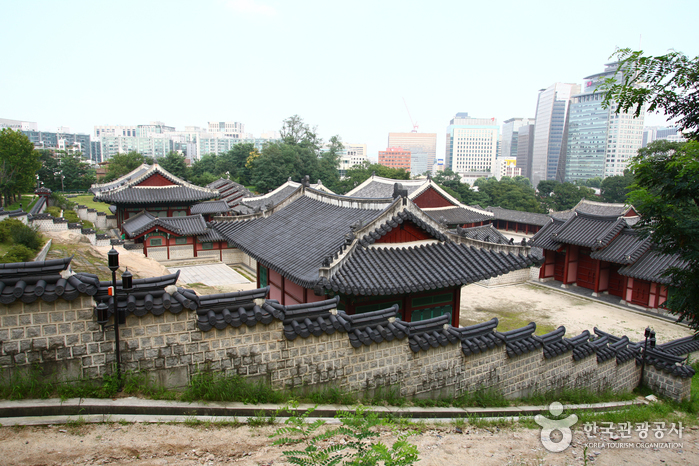 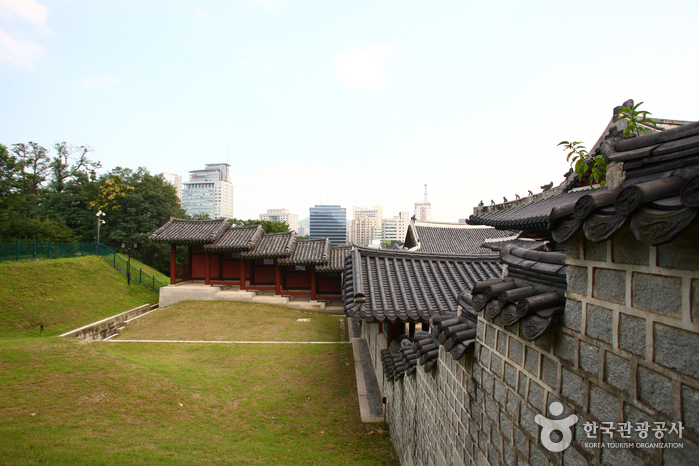 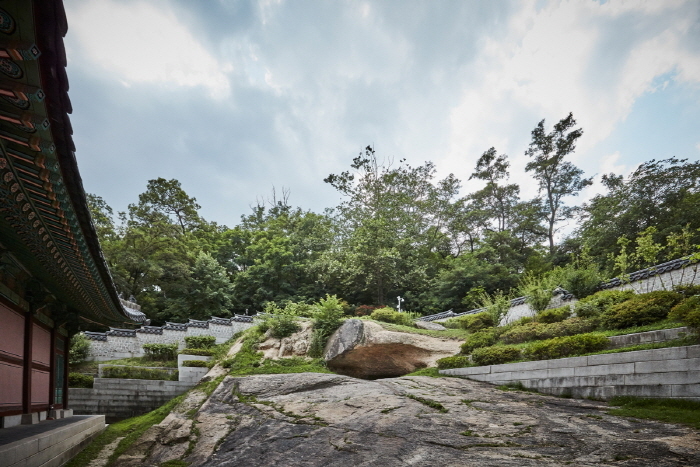 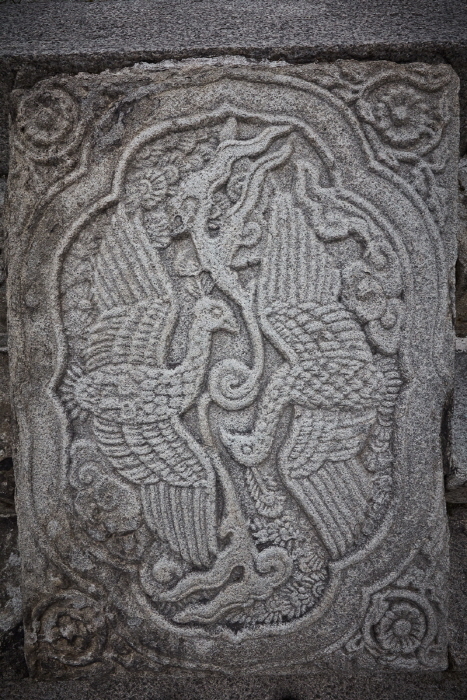 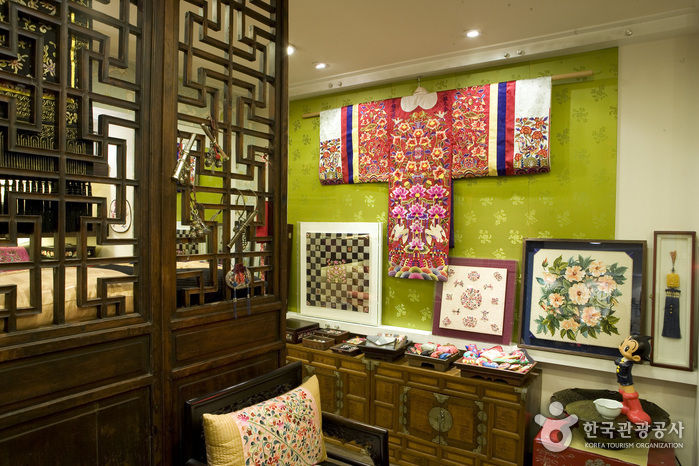 The stonewall road to Deoksugung Palace is considered one of the most elegant roads in Seoul. 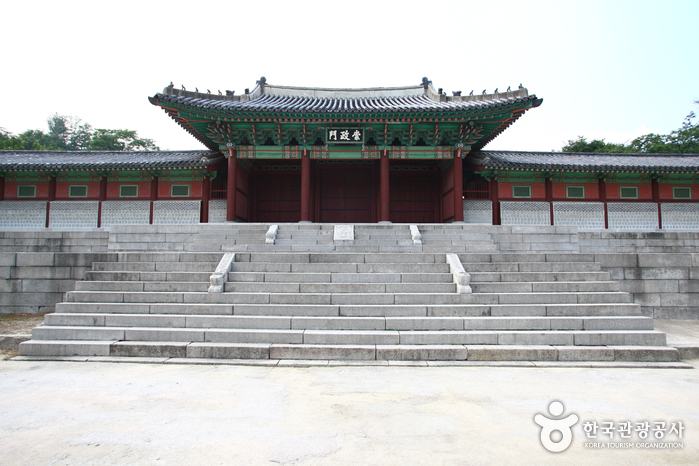 - Walk straight from the exit (northeast) about 400 m and the palace entrance will be on the left. 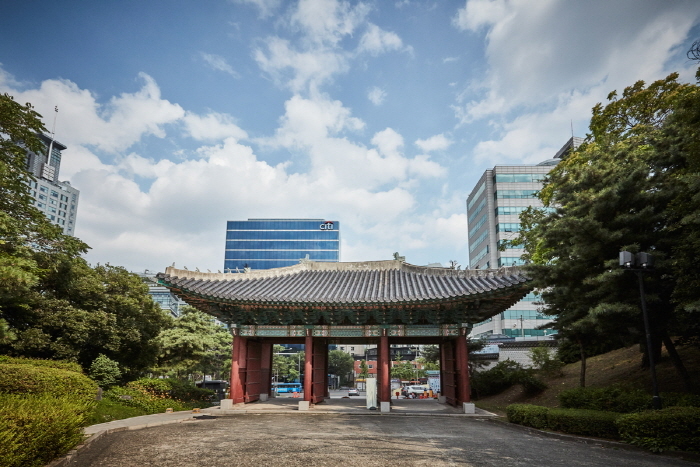 Get off at Seoul Gyeonggyojang House, Seoul Museum of History, Kangbuk Samsung Hospital Bus Stop.